Helen is a freelance cornettist based in South West England and managing editor of Septenary Editions. Following studies in Birmingham with Jamie Savan and Basel with Bruce Dickey, Helen now pursues a busy performing schedule with His Majestys Sagbutts and Cornetts and travels throughout the UK and Europe playing with leading period instrument ensembles. Helen founded Septenary Editions in 2013 to launch her own edition of the complete Weckmann sonatas, and now manages the growing catalogue of editions from diverse areas of historical performance repertoire. 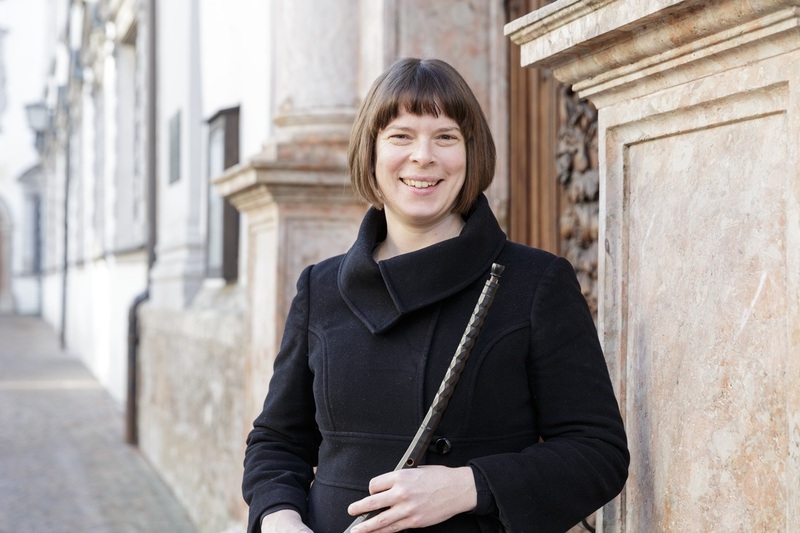 Helen is currently undertaking doctoral research at Royal Birmingham Conservatoire into the use of wind instruments in English Cathedrals in the 17th century. Daniel Stighäll is a trombonist specialising in historical instruments, including baroque trombone, medieval slide trumpet and Swedish cowhorn. Daniel launched his ensemble Serikon in 2009, specialising in the repertoire of the medieval, renaissance and baroque periods, but also commissioning contemporary music for period instrument ensemble. Daniel is currently undertaking doctoral work in music performance at the Technical University of Luleå and focusses much of his research on the art of improvisation.